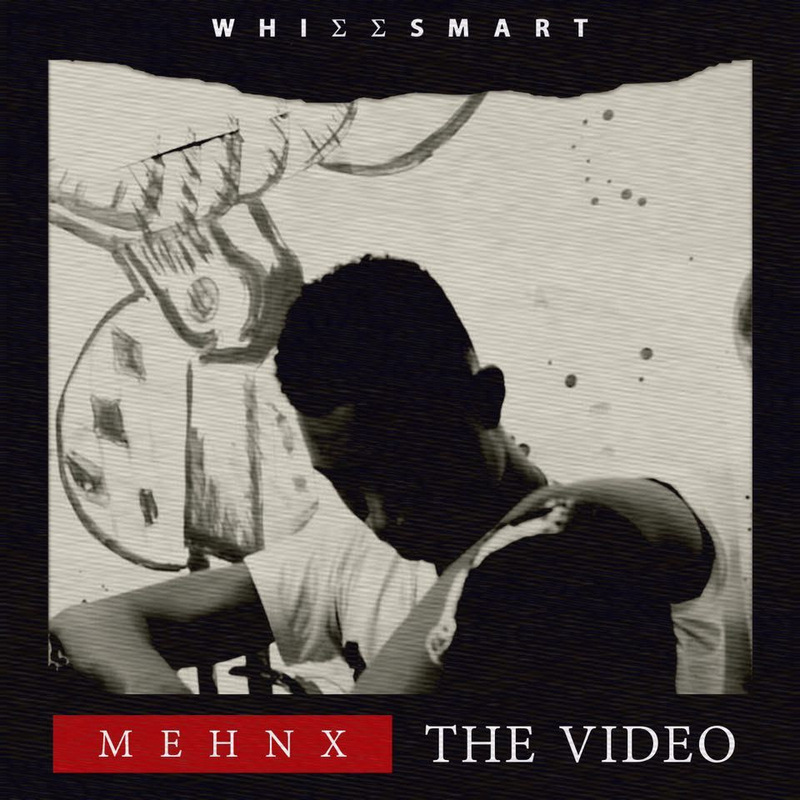 SweetNaijaMusic Management Company and Power Houz Entertainment presents the official video to MEHNX by Imo State based versatile musician WhizzSmart. The very promising rising star came tops in the Murder My Beat Music Competition organized by Imo state based music maker EnzyPro fondly known as god On The Beat alongside his blogger counterpart Kingsley Slim. Video shot in Owerri and was directed by Pro Pictures.